Gifts Wrapping & Package : Repurpose kids' artwork as gift wrap. - GiftsDetective.com | Home of Gifts ideas & inspiration for women, men & children. Find the Perfect Gift. Home Gifts Wrapping Gifts Wrapping & Package : Repurpose kids' artwork as gift wrap. 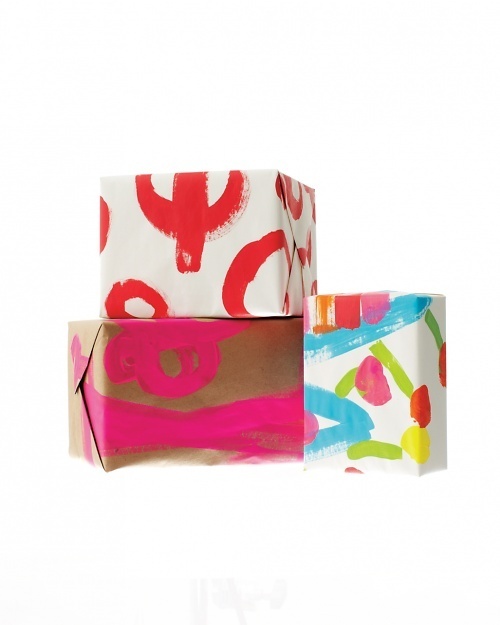 Gifts Wrapping & Package : Repurpose kids' artwork as gift wrap.